Compared with same kind of products in the industry, voice amplifier has the following highlights due to the better technical capability. 1. 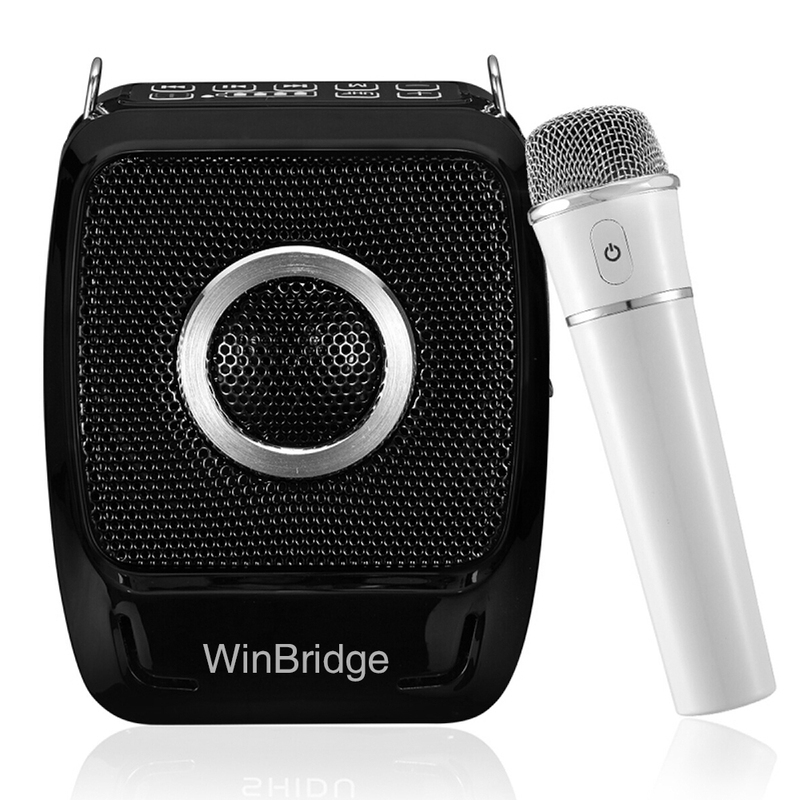 Winbridge introduced advanced technology and imported equipment which enable us to manufacture voice enhancer. 2. The high-quality products have been well sold at home and abroad. 3. We expect to sincerely cooperate with friends of various circles so as to build up the No. 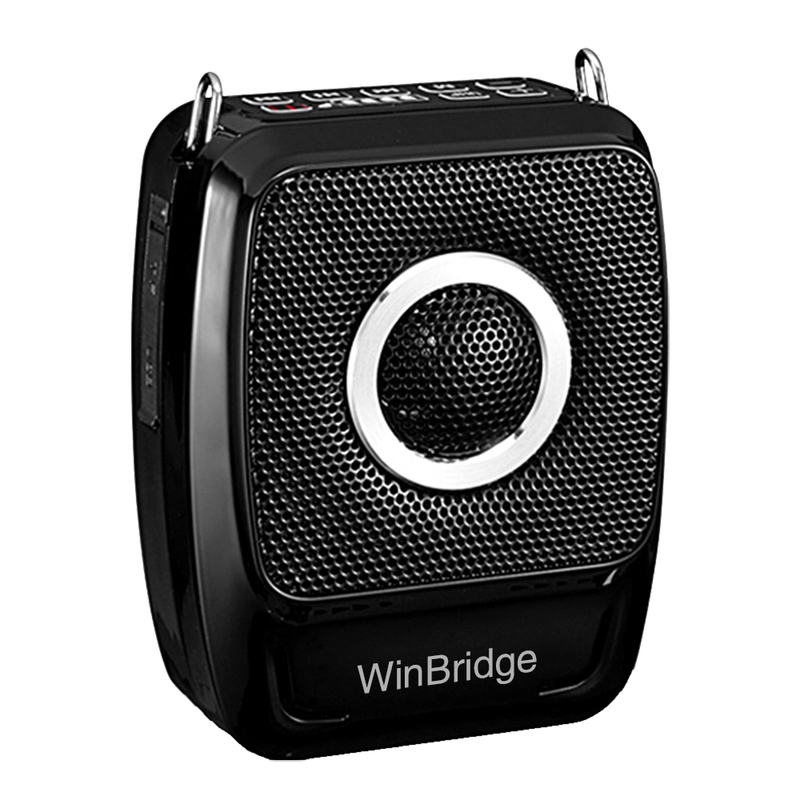 1 brand in voice amplifier industry. Get an offer!